Cats are such an important part in some people's lives. They go nuts about them sometimes and, as such, the International Fund for Animal Welfare created International Cat Day to be held on August 8th every year. All across the World, there will be activities and events marking the day as many animal rescue organizations use the occasion to raise awareness of cats needing homes, how to care for cats and promoting general cat health issues. 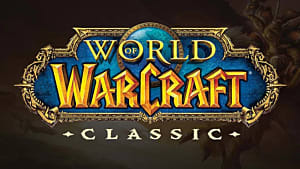 Video game developers have had a long relationship with cats, and they are a popular character concept. Maybe it is due to their general popularity or the fact that they are pretty versatile, cats are a selling point. Let's have a look at some of the most popular and memorable cat video game characters we've seen through the years. 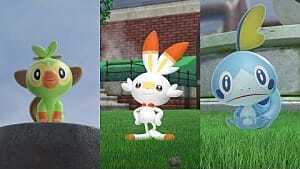 Given the current craze at the moment, it would be a pretty bad list if it didn't contain Meowth from Pokémon. 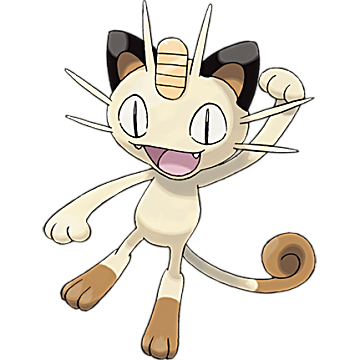 This feline is one of the most recognizable characters in the game because of the status Meowth has in the anime. A talking Meowth is a part of Team Rocket and is constantly trying to steal Ash's Pikachu. 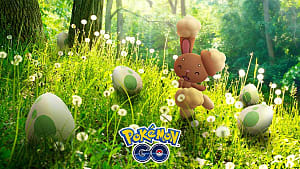 This Pokémon is a first generation character and evolves into Persian. Felicia is an anthropomorphic catwoman and is one of the playable characters in Capcom's Darkstalkers series. 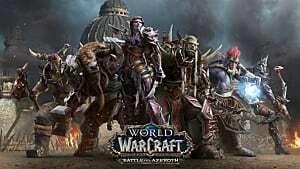 The series is a gothic-themed fighter which has a cast of vampires, monsters, werewolves, and other shape-shifting individuals. Even though the series is quite dark, Felicia is a shining light with her optimism and peaceful outlook making her stand out in a group of anti-heroes like the Darkstalkers. "No!!! A curse upon you, interlopers! 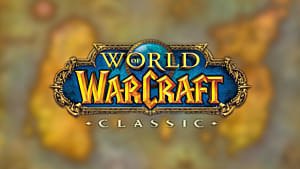 The armies of the Lich King will hunt you down. You will not escape your fate..."
I love the American McGee Alice series, and Cheshire Cat is most definitely my favorite character. He is Alice's primary companion throughout the series but isn't an overly nice character. He is very sarcastic, philosophical, and likes making snarky remarks towards to Alice just before disappearing off at will. "Ever met one of them cats, kah-jeet I think they call themselves. Heard there's whole countries of them down south." 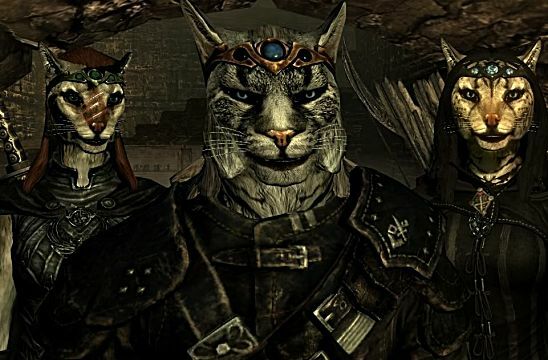 While this list is made up of single cat characters from games, I would be writing a pretty poor list if it didn't contain the entire Khajiit race from The Elder Scrolls universe. 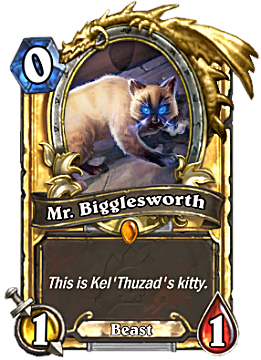 The Khajiit are one of the playable classes throughout The Elder Scrolls series, and they are known for agility and stealth. They are a very spiritual people, and they pay close attention to the moon phases as they determine the breeds of the Khajiit. 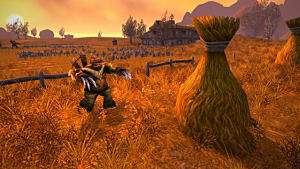 Breeds can go from fully bipedal muscular humanoid types to typical housecat size and build. 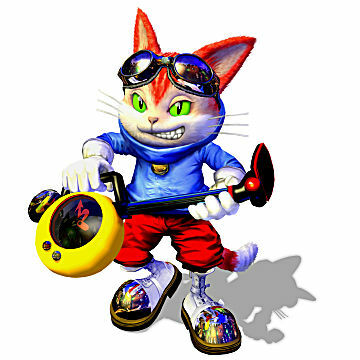 Blinx is the main character from the XBox series of the same name. 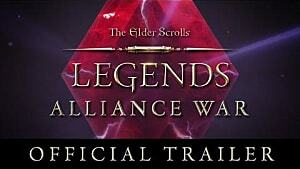 The series consists of 2 titles: The Time Sweeper and Masters of Time and Space. 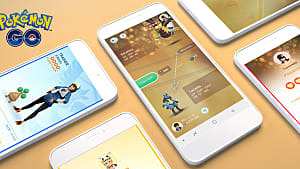 The adventures of this orange anthropomorphic cat see him rescuing princesses, reclaiming Time Crystals and teaming up with characters he's previously fought (see the Tom-Tom Gang from The Time Sweeper and ally Tom Tom Pig in Masters of Time and Space). 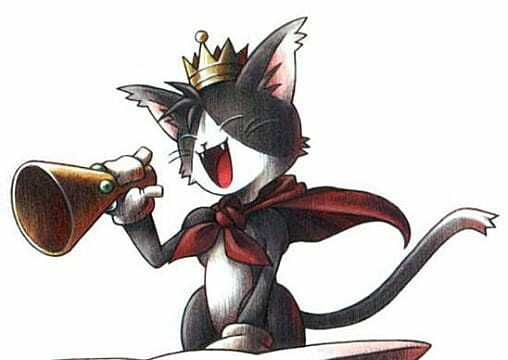 Cait Sith is remote-controlled toy cat who first made an appearance in Final Fantasy VII. He was made by Reeve Tuesti who works at the Shinra Electric Power Company. 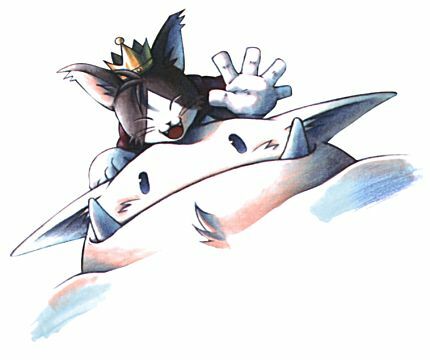 He rides on top of a giant stuffed Moogle, which is also remote-controlled. 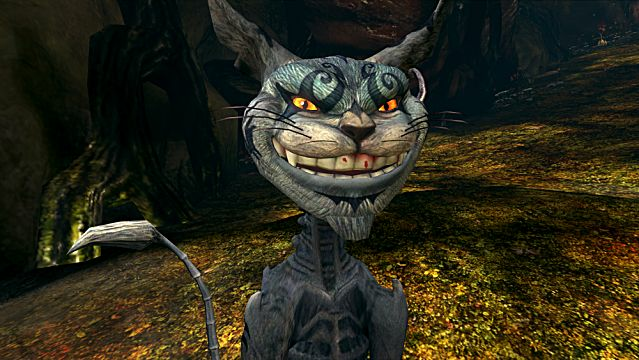 When players first meet Cait Sith, he is working as a fortune teller in the Gold Saucer amusement park. 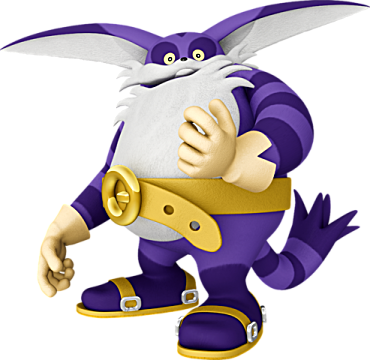 This big, friendly giant is Big the Cat, and he is part of the Sonic the Hedgehog series. He made his first appearance in Sonic Adventures and has been a part of the Sonic team since. He is the strong silent type and seems a bit dimwitted. Even though he has the stature of someone strong, he prefers to live in peace, but if his friends ever need him, he is there in a flash to help. I reckon some people are going to turn around and tell me I can't have Ratchet on this list because he isn't a cat, he is a Lombax. And, yes, they would be right. 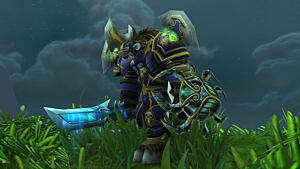 He is a Lombax. However, it has been agreed that a Lombax is a cat-like creature, so I'm putting him in here. 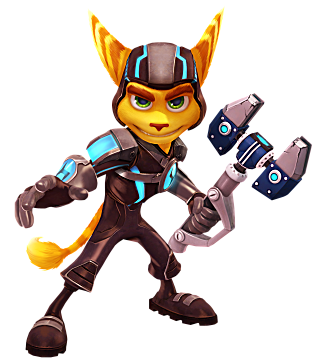 He is the primary character in the Ratchet and Clank series and has been known to enjoy mechanics when he isn't saving the universe with his trusty companion, the robot Clank. These are only some of the cat and feline-esque characters out there in the land of video games. Maybe you have your own favorite? If so, let me know because I'd love to hear what you think!